A thoughtful thing that someone has done for me recently, has been my husbands support of this blog. 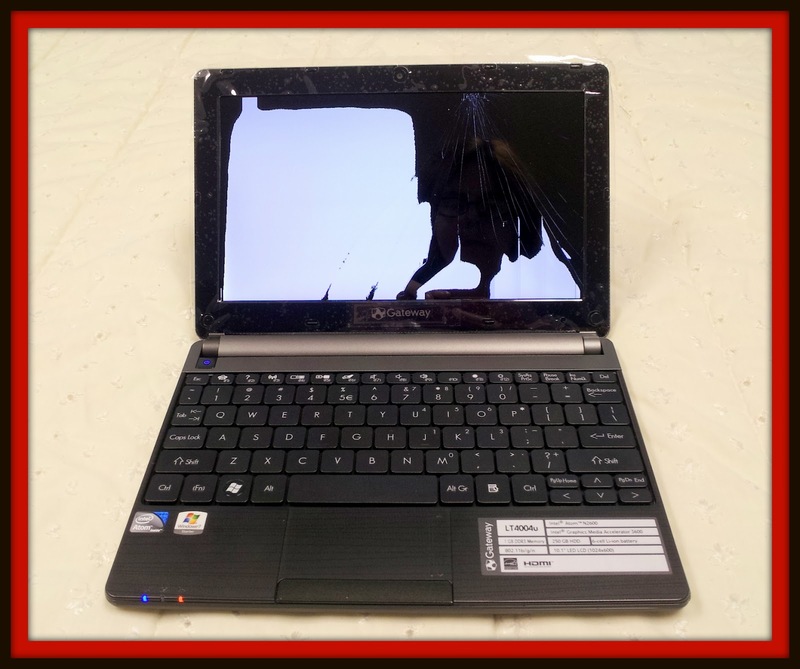 He bought me a new laptop and set it up, and the screen was shattered a week later, when it was knocked to the floor by one of the kids. Mike went back to the store and bought another laptop, and set it up just like the first one, and never said a word. For my birthday he bought me a tripod and mini digital video recorder, so that I could start vlogging. He knew that I needed business cards, so he designed them and let me order way more than I needed! It has been so fun to do this together, and watch the gadget guru in action! There have been many purchases, but what really touched me was when he and I were talking and he said "I support you, if this is what you want to do, the boys and I are 100% behind you." He said that he enjoyed reading and learning about me through my writing. It was a comfort to know that he is backing me in my dream to write. I love that he is encouraging, and supportive! Thank you Mike for all of the thoughtful actions and support over the last few months! What has someone done for you lately, that was thoughtful? Does someone support your dreams? Were you really touched by someones actions or kind words? 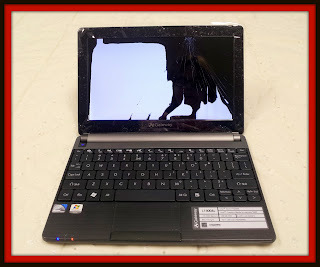 I would have died if my laptop's screen shattered! Wow, what a thoughtful husband you have! Looks like you have a Gateway? I do too...now I'll be extra careful when I wander around the house with it!